This is what I was watching on TV when I was a kid. 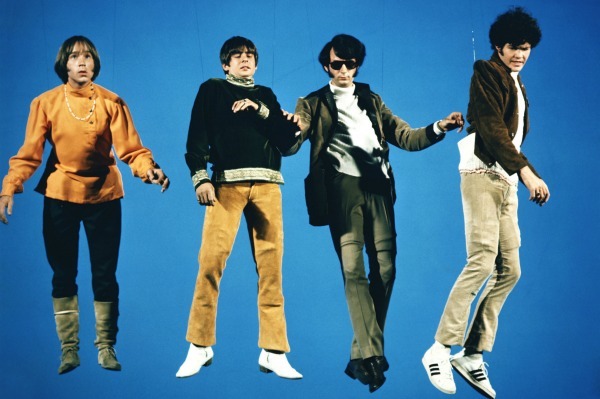 Psychedelic twist on the grooviest boy band there ever was! Will they ever break free? The whole situation is tearing Mike apart! Early psychedelic influences – rattling the rust off of my musical bones? Something is happening to me this morning. The wheel turns and I am ready again to make more art, and perhaps music, too. Sometimes it takes looking back to look forward. You can take the Monkee out of the jungle . . .